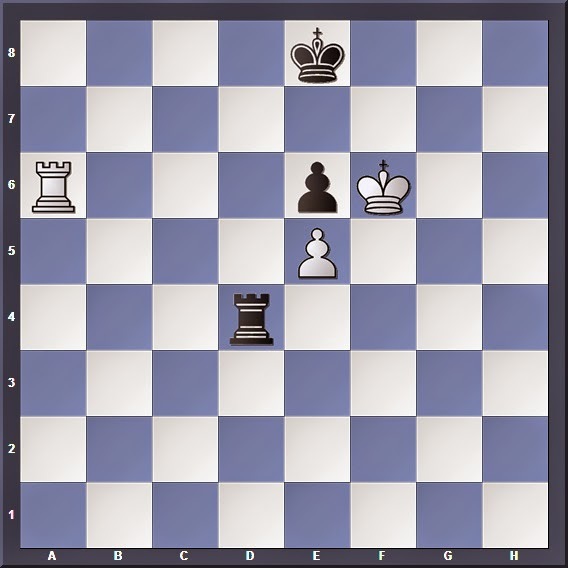 At this level of study I want to make sure that we are firmly grounded in our basics, thus over the next few articles I will be posting some rook endgame positions for y'all to challenge yourselves. While some of these may seem complicated, they can be solved by utilizing the basic positions which we have been learning throughout the year; Philidor, Lucena, Pawn on 7th rank, Rook vs Lone pawn... these are just a few of the basics which you should all know by heart now. All that matters now is knowing where and when to apply it. 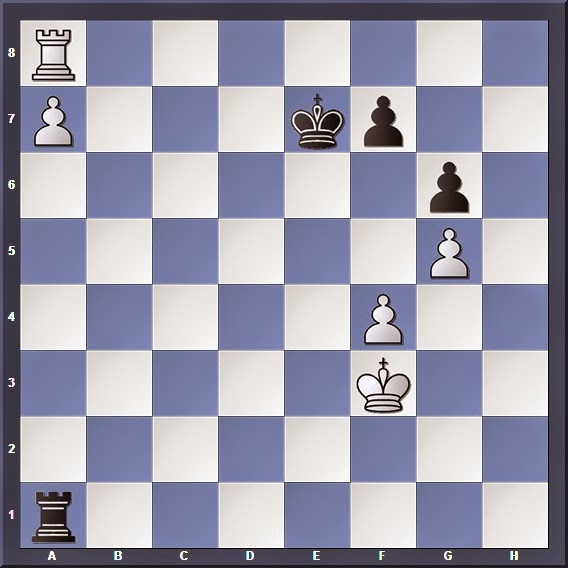 Position 2: White to play, can he win? I will go through the positions in my next article. Have fun!